So a lot of clients have been asking how they can get specific lab tests that have not been ordered by their doctor or that their insurance does not cover. 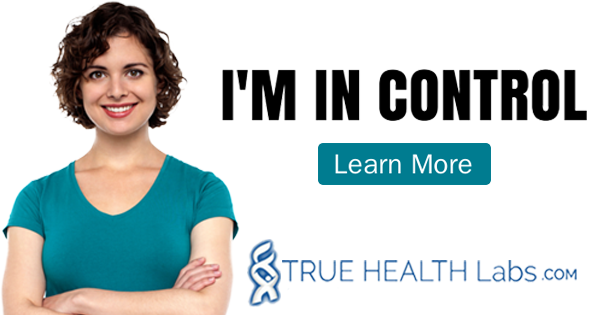 TrueHealthLabs.com allows you to choose which tests you want, to make an informed decision regarding cost, order tests without going for a doctors appointment, and allows for greater participation in your own health care. Have you used this service? Share your experience in the comments.